We’ve been tenants at the Adelphi Mill since 1991. 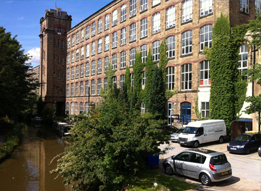 We’ve stayed at the Adelphi Mill for 19 years because of the reasonable office rates and excellent canal view. The management team have always been swift to attend to our needs and we’ve been more than happy here. 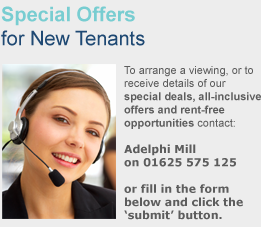 The Adelphi Mill is a very well known location which has been helpful for marketing our business. The rents are very reasonable and there is always someone on hand to help with any problems we have. The Adelphi Mill team made our move into the mill easy and hassle-free – they even came down and unlocked the goods lift for us at the weekend. We are able to gain access to very high-speed internet connections, which can be hard to get hold of outside of the city centre, but without city centre rents.